ider, orthodontist, and father DOVI PRERO found his SOUL after grabbing a bike in a friend's birthday ride. 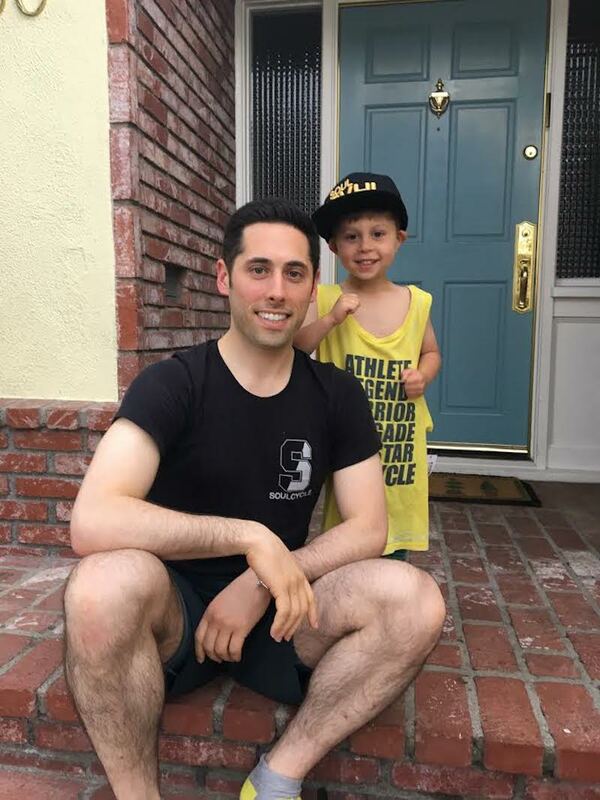 He lost 20 pounds along the way and made SoulCycle a family affair. 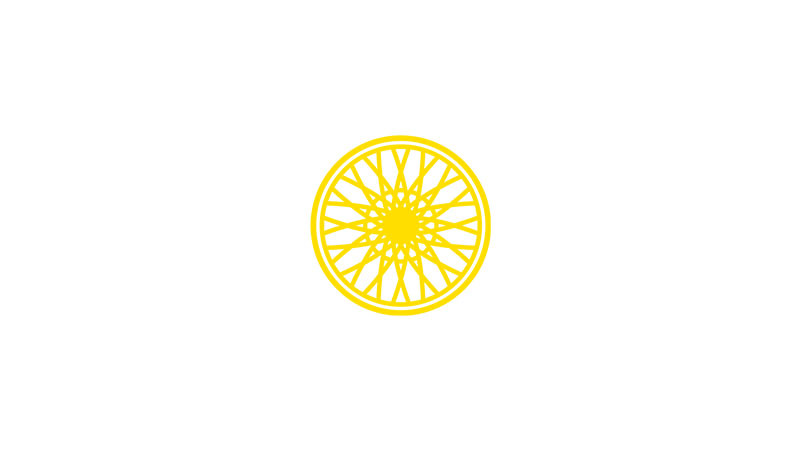 I first experienced SoulCycle about four years ago with my wife. I couldn't do any of the moves and I remember it being really tough. After that, I took a four-year hiatus from the bike until a friend had a birthday ride at the studio in Beverly Hills this January. THAT WAS IT. My name is Dovi Prero. I am an orthodontist in Beverly Hills by day and SoulCyclist by night. I started riding regularly after that birthday ride and have since become addicted (and proud of it!). As I kicked off the new year — resolutions and all — it was time for a change. 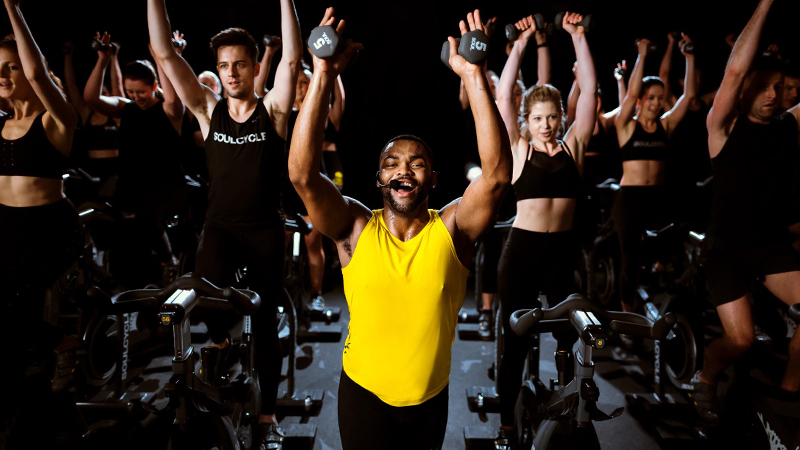 I have never in my life worked out consistently and I have never in my life woken up when the first number of the clock was a 5, but SoulCycle changed me. I've seen significant improvement in my exercise routine, my mindset, and my life, and have truly enjoyed the process. The wonderful community (gang, posse, cult, etc...) at SOUL has made a profound impact on me. My friends now know that I am avid SoulCyclist have taken notice of the over 20 pounds I have lost since January. 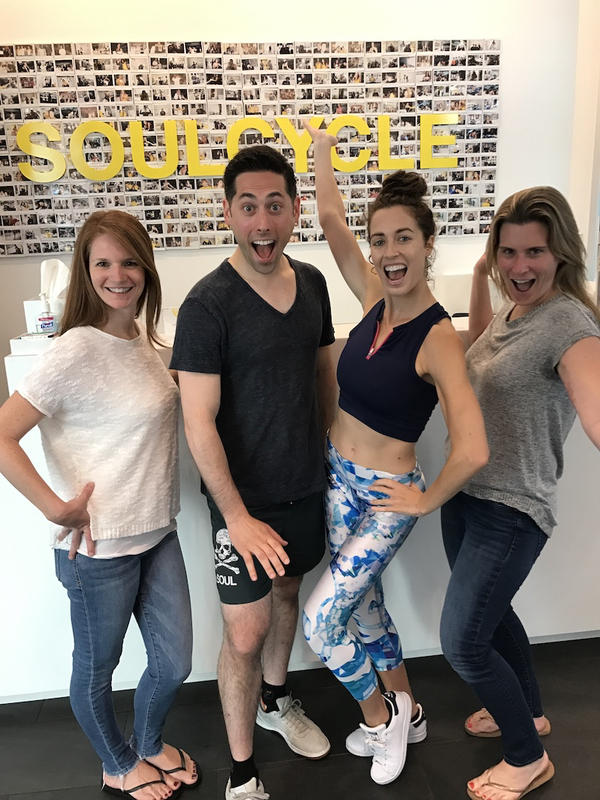 Because of SoulCycle, I am healthier. The exercise refocuses me for my healthy eating decisions each day and I'm now swimming in most of my pants — they're are all two or three sizes too big! As I've shed the pounds, a spiritual change has also happened. I've been feeling better and my patients have noticed a palpable change in my mood. This mental and physical evolution is thanks, in large part, to DANIELA. 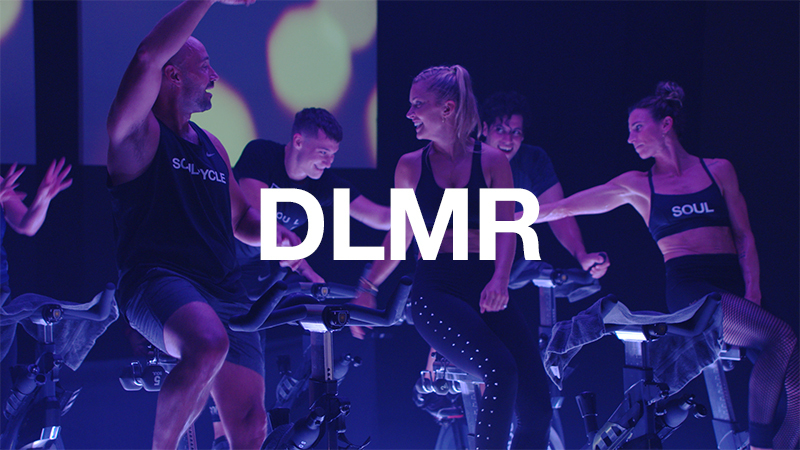 My wife, Naomi, and I have taken her class together and I grab a bike in her class at least twice a week. You can tell that she puts her heart and soul into teaching — she comes prepared and ready to ride every class. 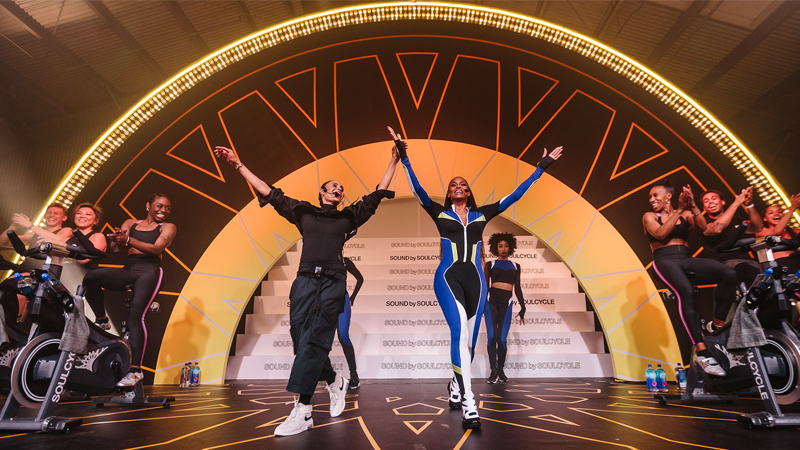 She uses awesome music, takes requests for songs and moves, and motivates us to perform our best, doing more every class than I thought was possible. She cares for her riders and inspires us to turn our struggles into strength, to be in the moment, and to translate our accomplishments on the bike to real-world triumphs. She does all of this with her signature smile, generously sharing her spirit with the riders. Daniela's mantras and sayings have meant so much to me that I have shared many of them on my own Facebook. 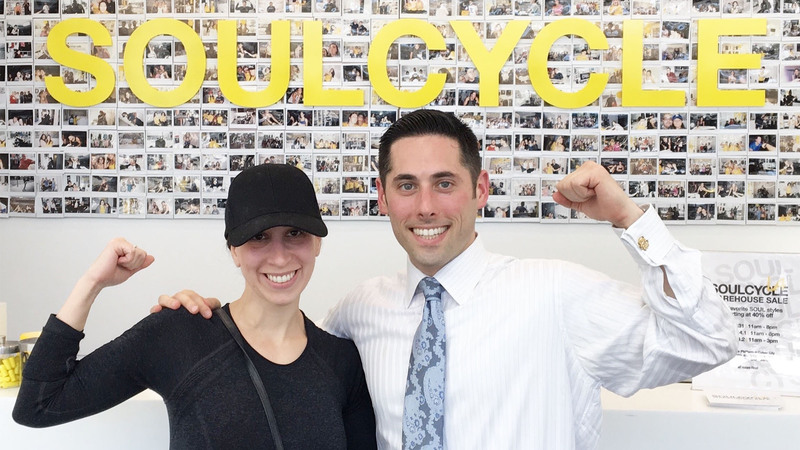 My friends — some who ride at SoulCycle and some who don't — find inspiration from her as well.